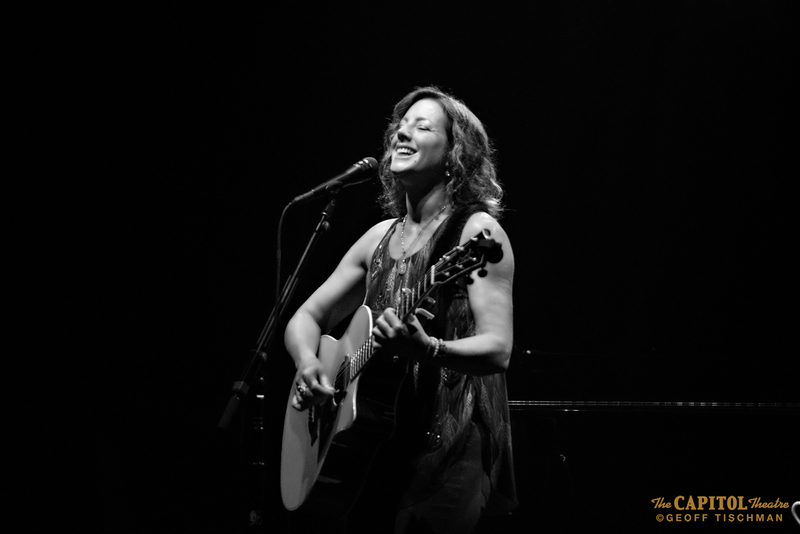 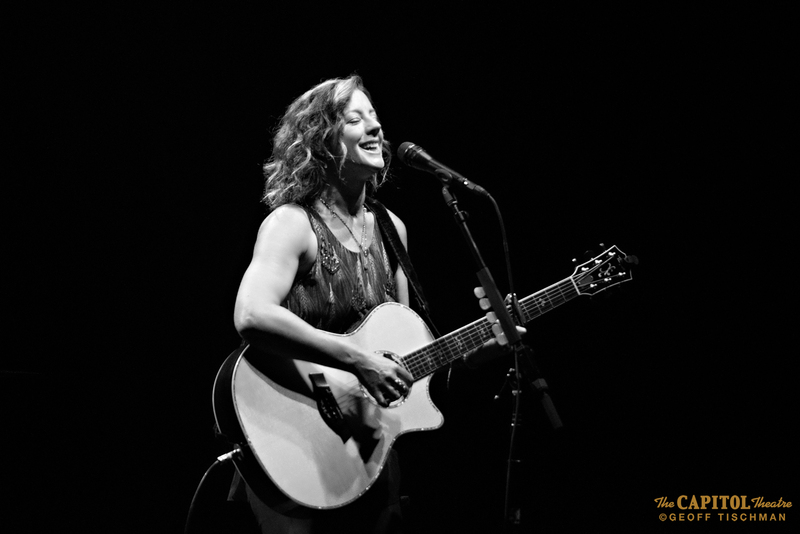 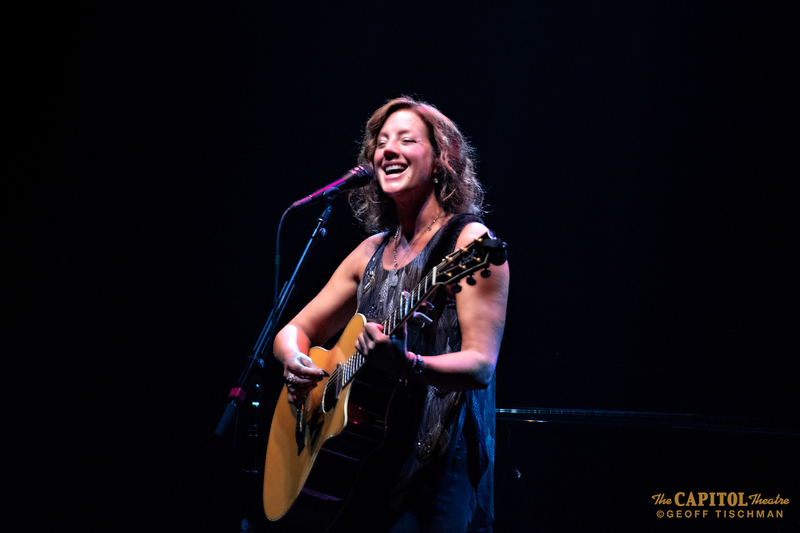 There’s no better way to say goodbye to summer than seeing Sarah McLachlan play a solo show at one of the best music venues on the planet. 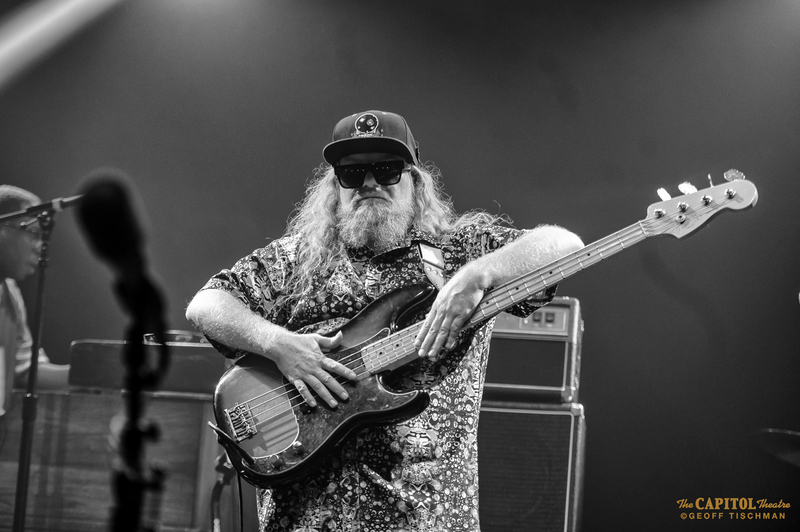 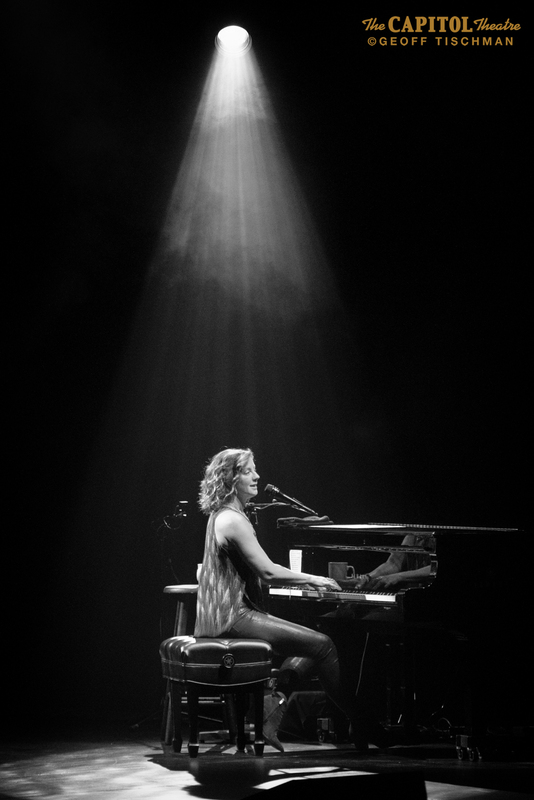 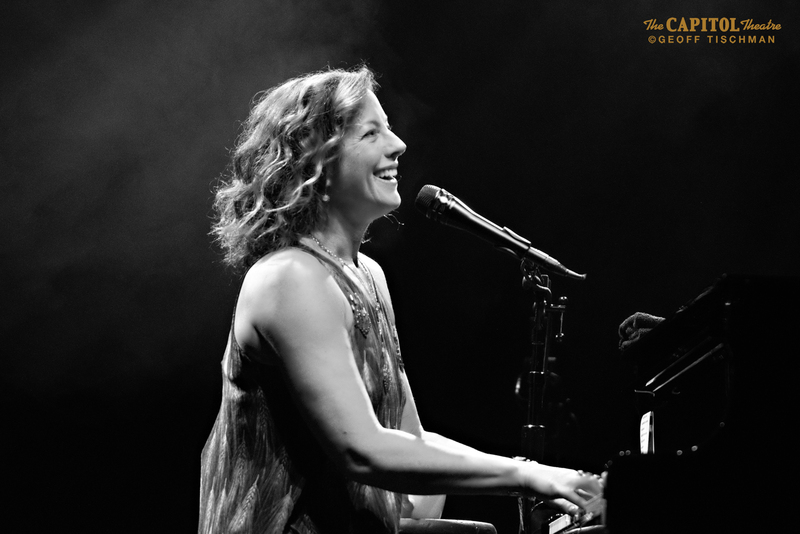 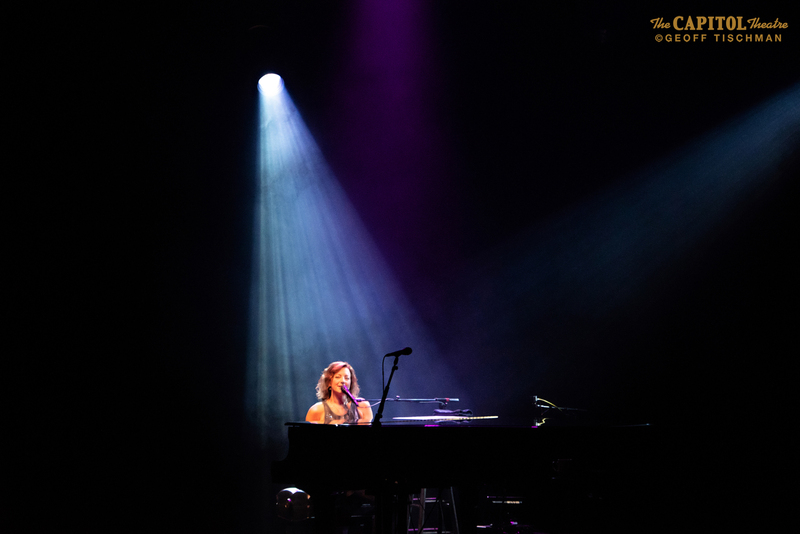 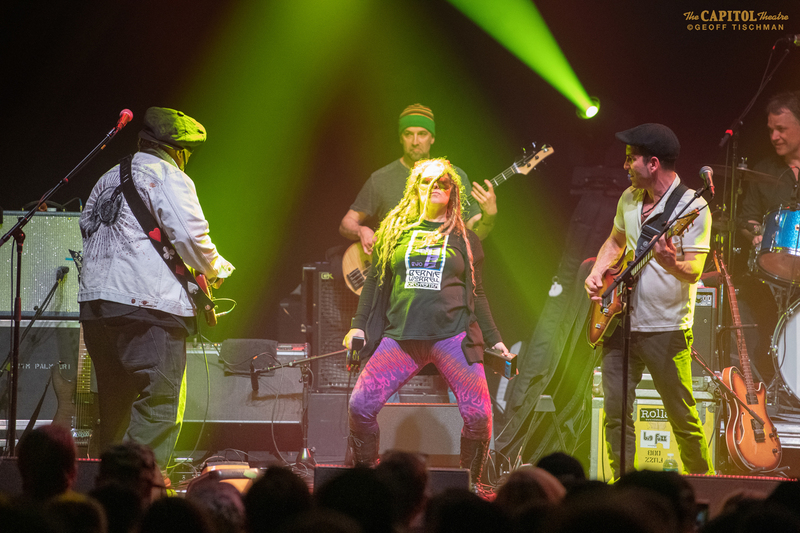 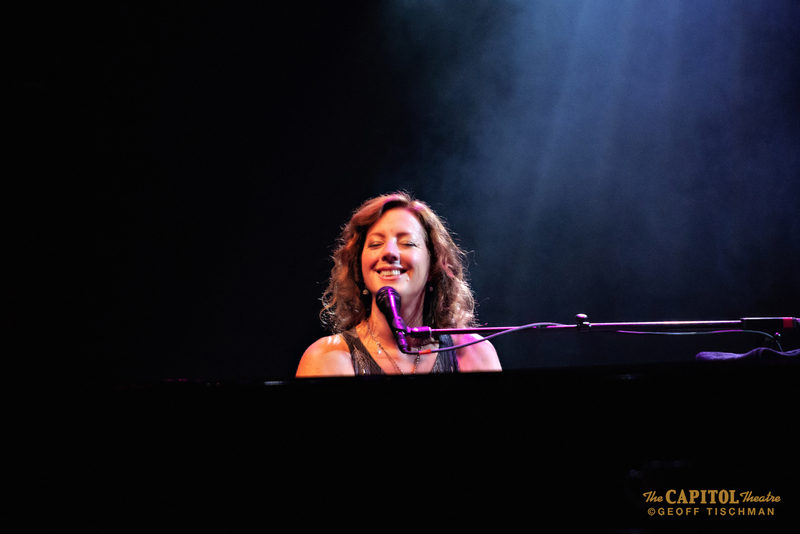 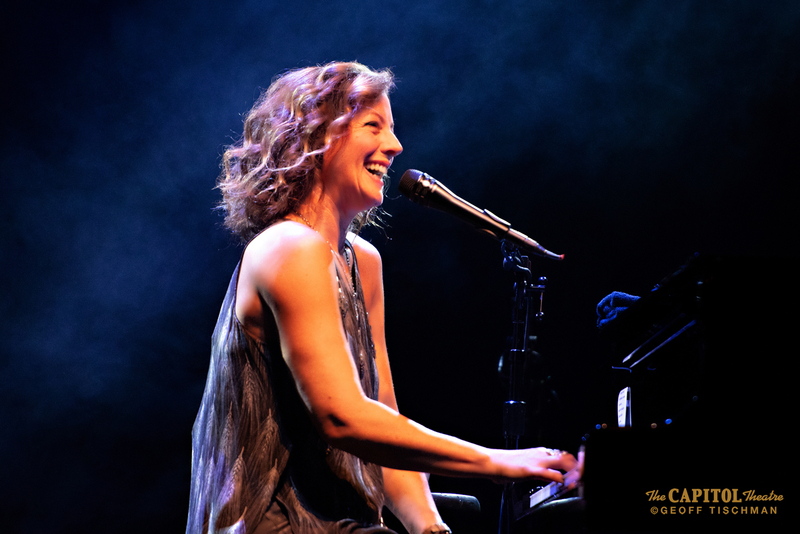 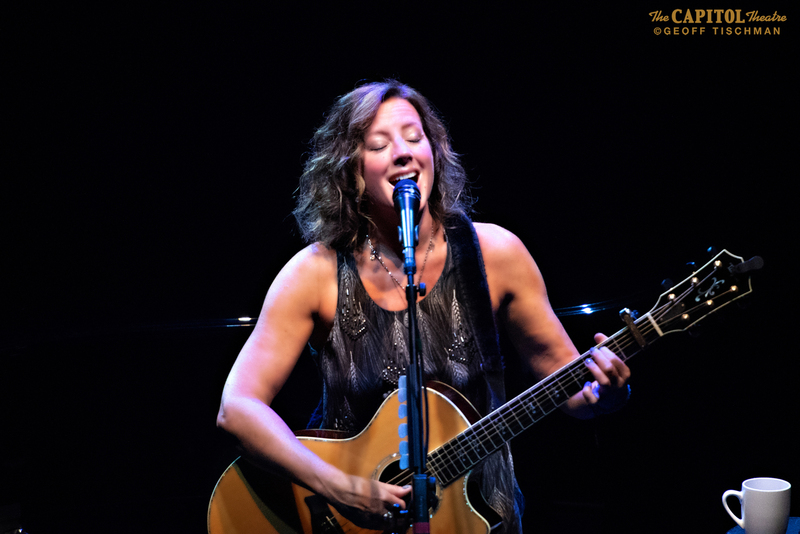 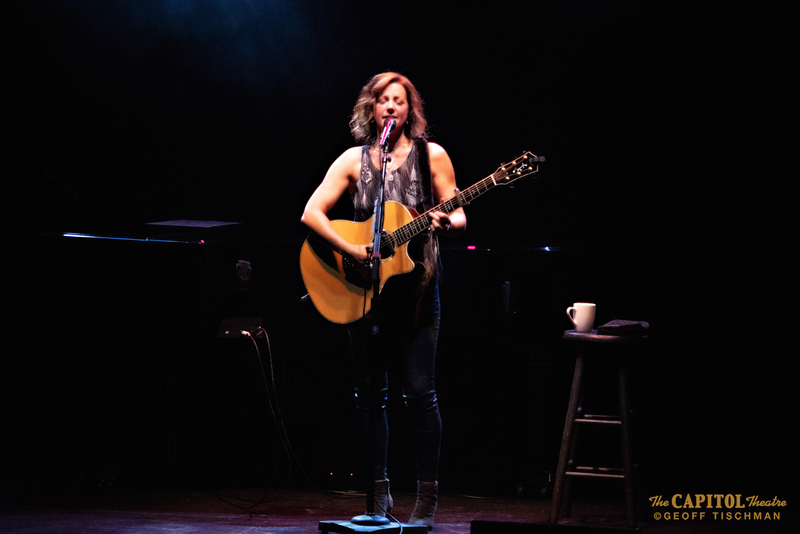 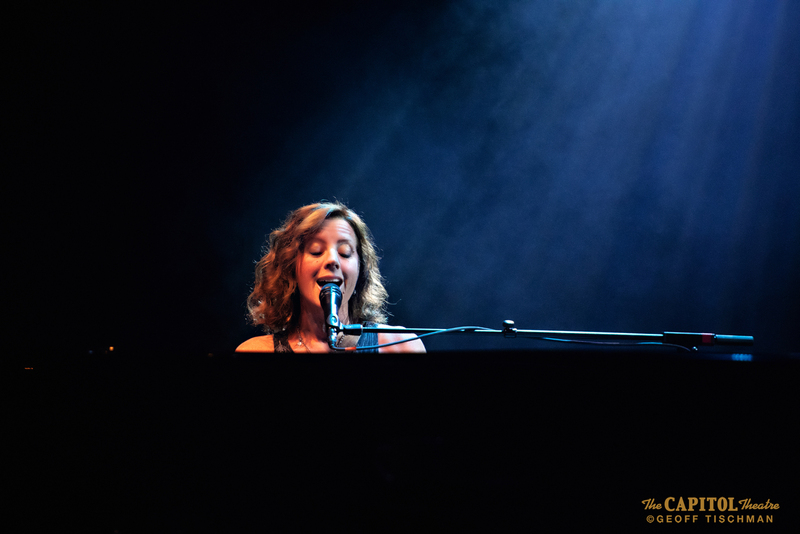 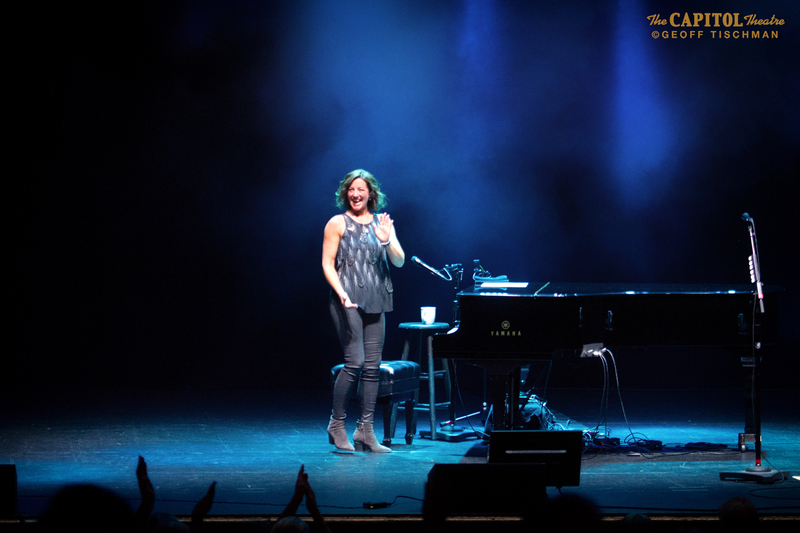 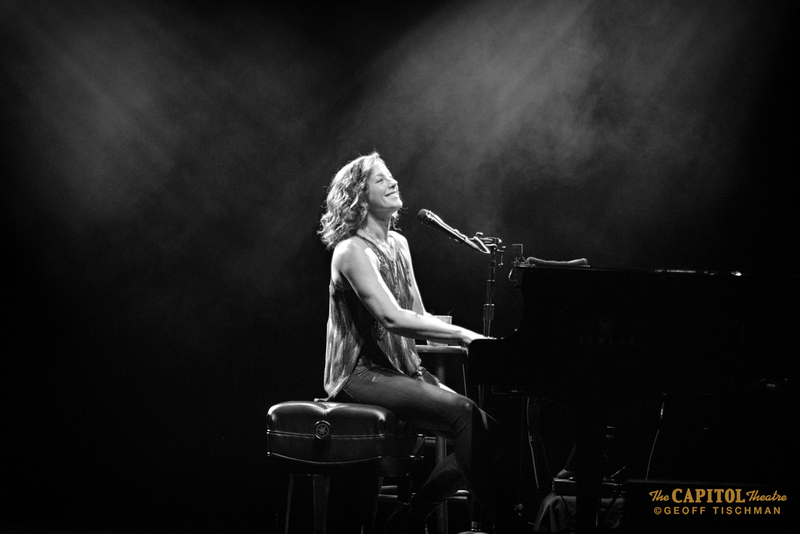 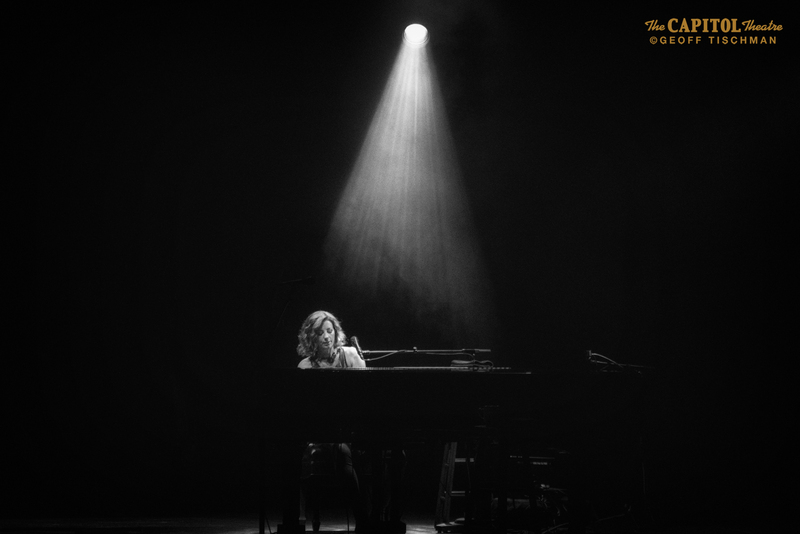 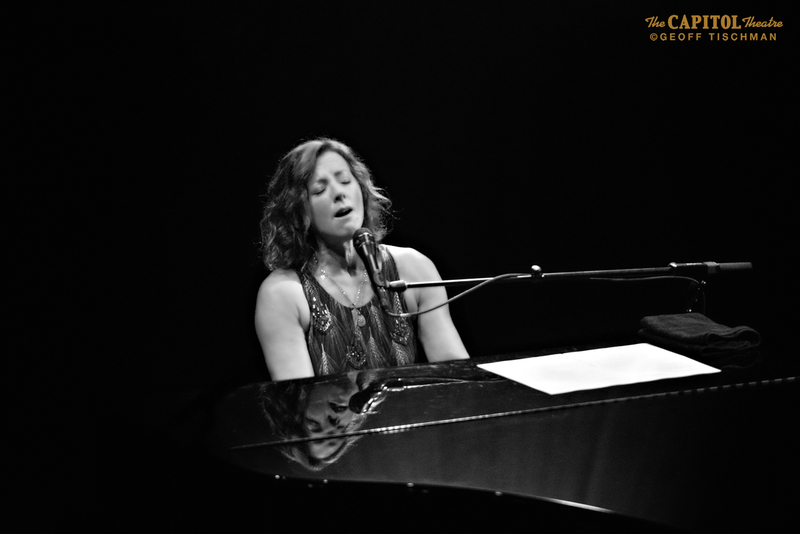 The Canadian singer/songwriter’s intimate set at the Capitol Theater in New York the other night was a stirring blend of piano ballads, riveting acoustic numbers and fabulous between-song storytelling. 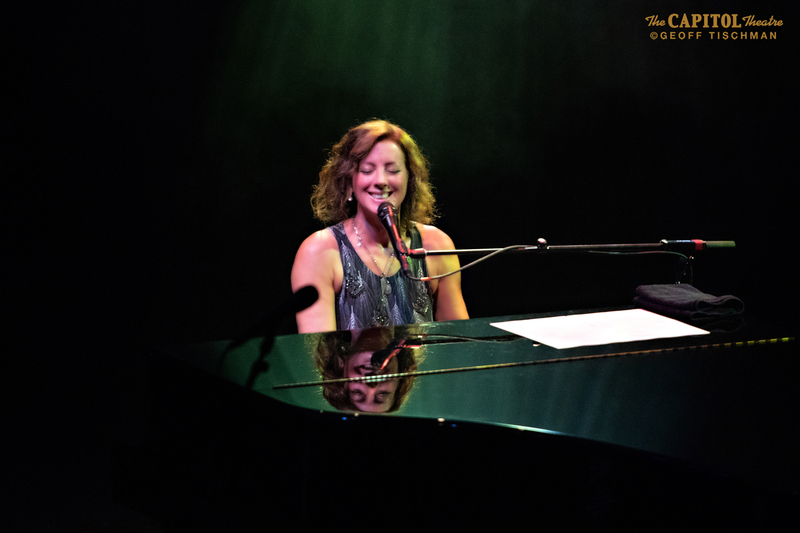 McLachlan is an engaging and charismatic presence and the juxtaposition of selections from her decidedly moving songbook and her witty persona made for a perfect combination of laughter and sadness and darkness and light. 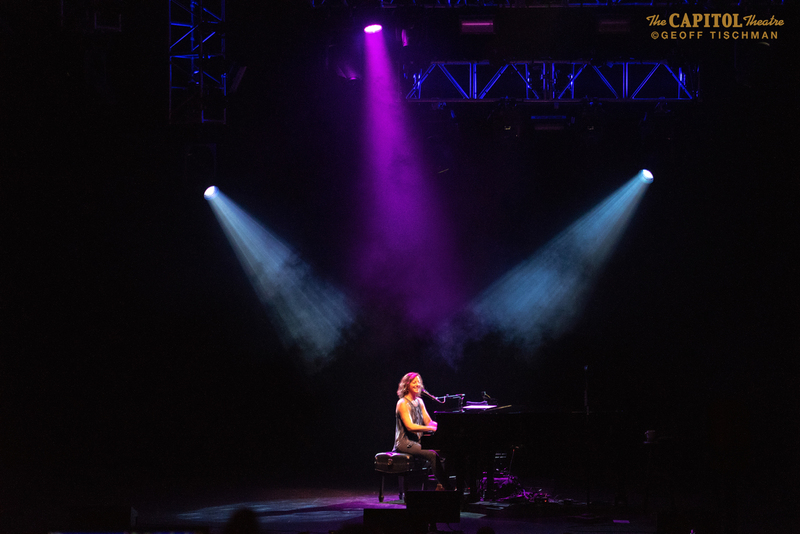 But no matter how emotionally wrenching the songs could be, McLachlan is one of those rare performers who mines the dark depths of a broken heart, but leaves the listener still feeling hopeful and optimistic about the world. 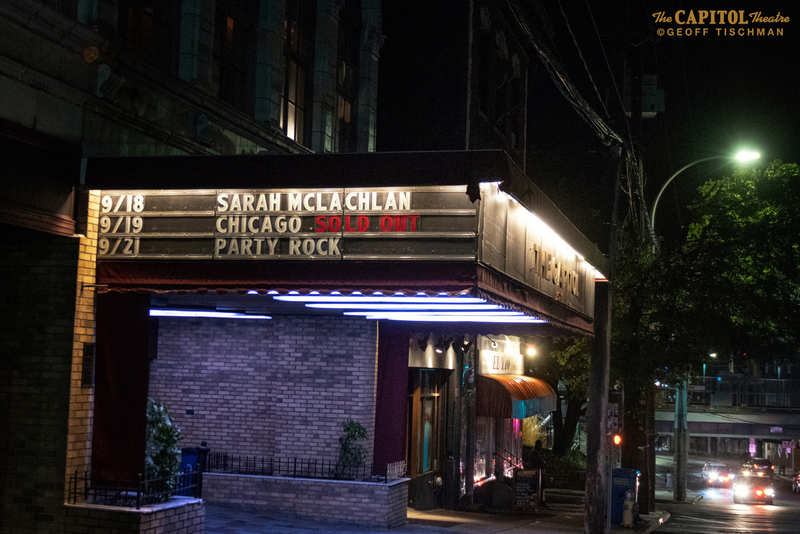 But McLachlan is a pro and her show at the Capitol–which is part of her six-date U.S. September swing–was nothing short of stunning. 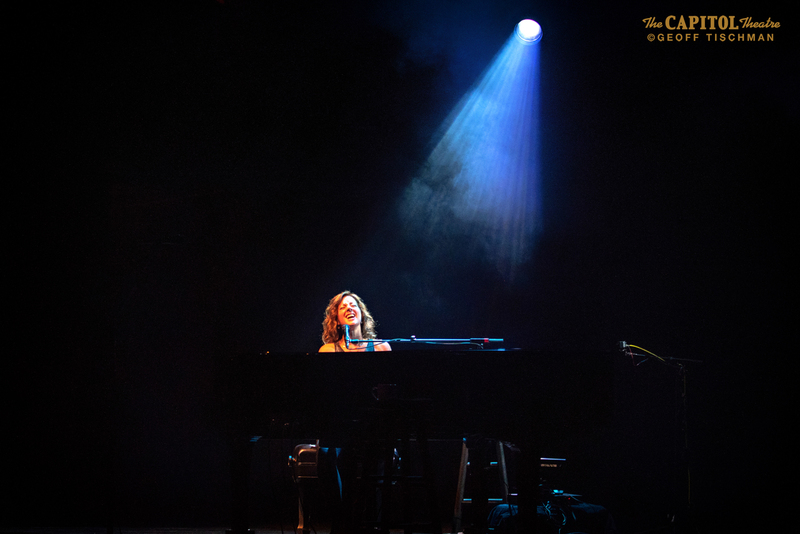 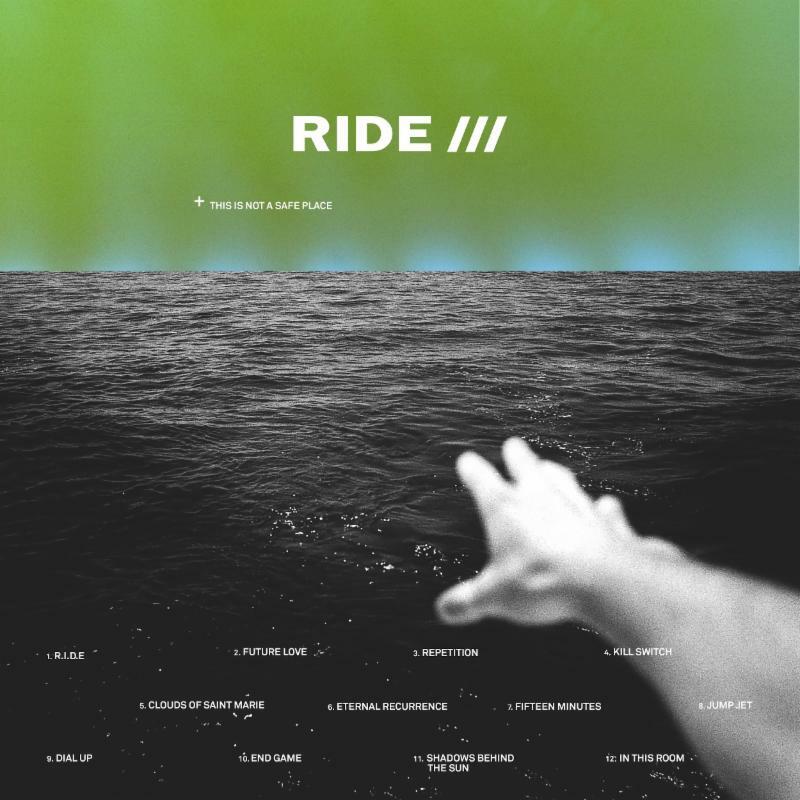 “Possession” and “Adia” were utterly gorgeous; “Fallen and “In Your Shoes” have never sounded better and “Sweet Surrender” was devastatingly on the mark. 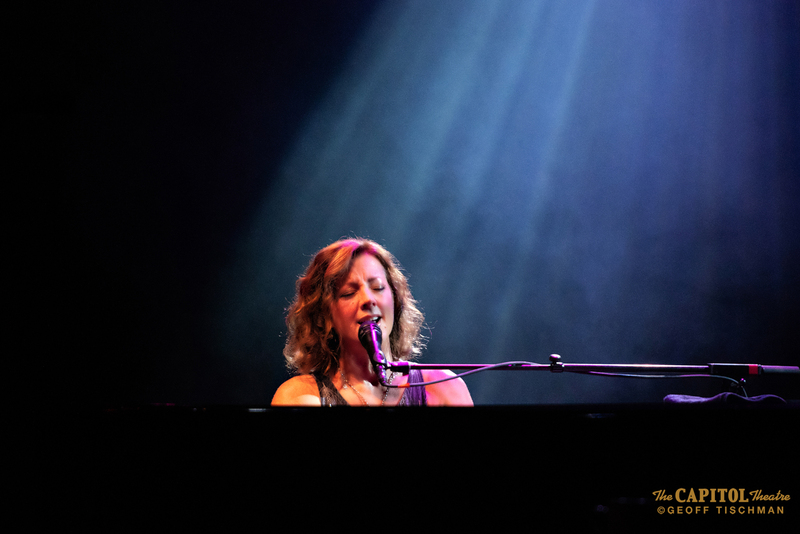 Seeing McLachlan with a full band is a marvelous thing to behold, but watching her play on her own, whether she’s behind a piano or holding an acoustic guitar, reveals the real depth and texture of her compositions.